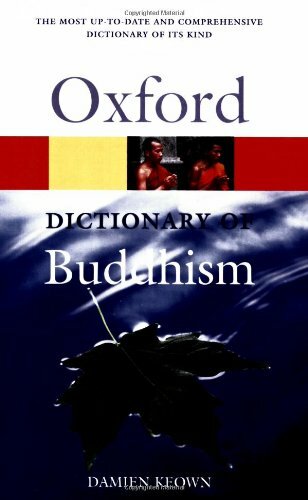 This glossary of Buddhism provides definitions of terms related to Buddhism, with links to full articles where available. Buddhist hand gesture representing fearlessness. (Sanskrit, "foe-destroyer"). One who has attained nirvana; the goal of Theravada Buddhism. (Sanskrit, "ignorance"). Ignorance, which is the root of all suffering. In 1966, leading monks from the Theravada and Mahayana traditions met in Sri Lanka with the goal of bridging the differences between the two groups and identifying the essential points of agreement. Bowl used by Buddhist monks to collect alms from laypeople; also has symbolic significance. Buddhist hand gesture representing calling the earth to witness. (Sanskrit, Pali, "Awakened One") A fully enlightened being. Teaching of the Buddha. 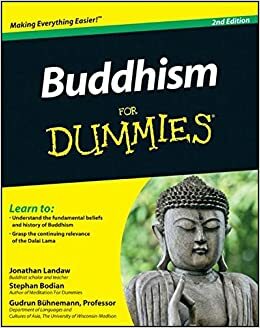 Another name for Buddhism. Buddha-discipline; another name for Buddhism. Symbol of the fame of the Buddha's teachings. Head of the dominant school of Tibetan Buddhism, the Gelugpa (or Yellow Hats), and from 1642 to 1959, the spiritual and temporal leader of Tibet. (Sanskrit dharmachakra). Buddhist symbol representing the Buddha's teachings. 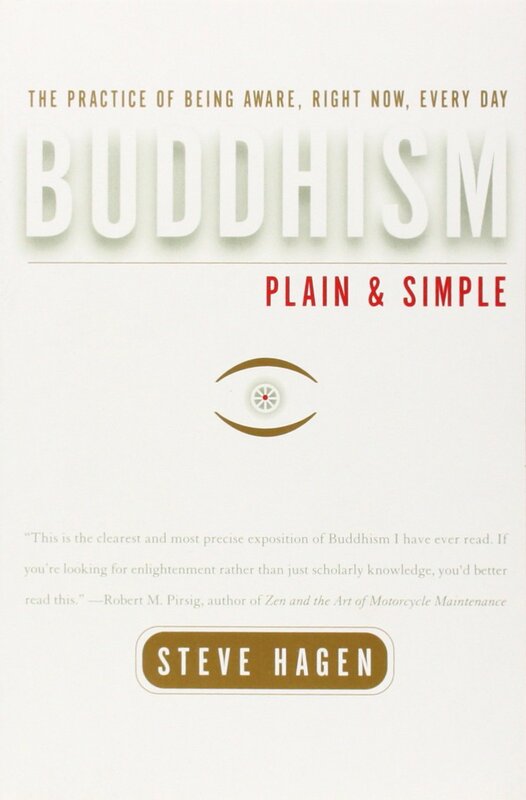 Often used as a symbol of Buddhism. Buddhist hand gesture representing the turning of the wheel (of dharma). (Sanskrit; Pali jhana, Chinese ch'an, Japenese zen). Meditative concentration. 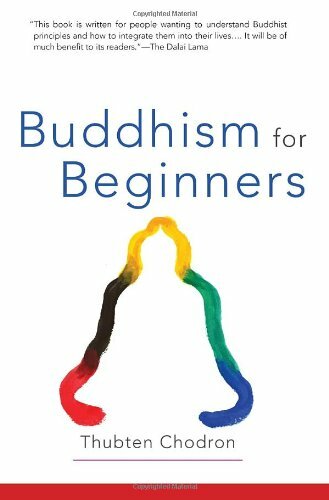 Buddhist hand gesture representing meditation. First and most popular of the many Buddhas who preceded Gautama. (Sanskrit; Pali dukkha). 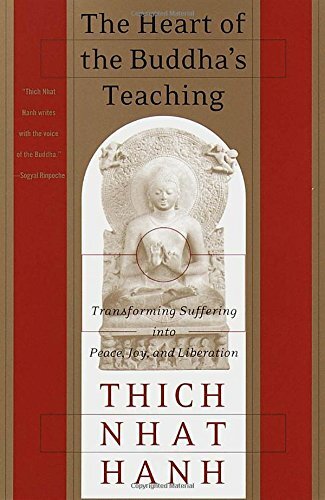 Suffering - the first of the Four Noble Truths. Buddhist symbol representing the Buddha's endless wisdom and compassion. (Sanskrit skandha; Pali khandha, "group"). The five aspects that make up human appearance: material composition; sensations; perceptions; mental formations; and consciousness. These are impermanent, constantly changing, and do not constitute a "self." 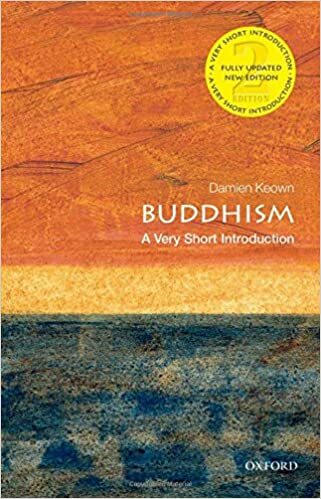 In Buddhism, five offenses that cause rebirth in hell: patricide; matricide; killing an arhat; injuring a buddha; and creating schism in the sangha. Sanskrit, nivaranas. Mental and emotional obstacles that must be removed in order to attain knowledge and enlightenment: desire; anger; sloth; worry; and doubt. Sanskrit, sila. Obligations that both monks and laypersons undertake. They are to abstain from: harming any living being; taking anything not given; sensual misconduct; false speech; and losing control through intoxication. (Sanskrit suvarnamatsya). Buddhist symbol of good fortune, fertility and salvation. Beings in the lowest of the six realms of existence, who have accumulated massive amounts of bad karma due to extremely harmful actions such as murder. Hell-beings experience the most suffering of any of the realms. Buddhist symbol of royalty and spiritual power. Hungry ghosts, who populate the second to the lowest of the six realms of existence in Mahayana Buddhism. Usually depicted as having small mouths or necks and giant stomachs, hungry ghosts experience continual frustration and unsatisfied craving. The penultimate transitional state of meditation in which matter begins to be transformed into pure light. It is said to be the highest state attainable in the realm of samsara before the "clear light" of Nirvana. (Sanskrit, Pali "wandering"). The cycle of death and rebirth. Second of the Four Noble Truths: Suffering is caused by desire. (Sanskrit, Pali, "precepts"). Basic obligations that Buddhists undertake. Monks and nuns adhere to all ten; laypersons to the first five sila. The ten precepts are to abstain from: harming a living being; taking anything not given; sensual misconduct; false speech; intoxication; solid food after midday; frivolous entertainments; perfumes and jewelry; raised beds; and involvement with money. (Sanskrit; Pali, khandha, "group"). The five aggregates that make up human appearance: material composition; sensations; perceptions; mental formations; and consciousness. These are impermanent, constantly changing, and do not constitute a "self." (Sanskrit) Monument containing relics, usually of the Buddha. 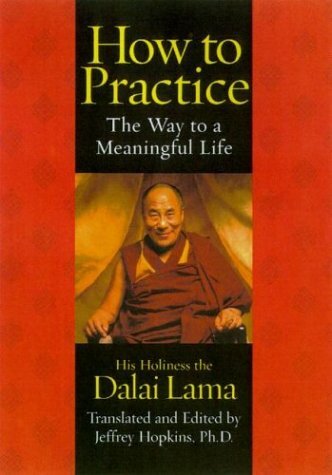 A text that describes in detail the stages of death from the Tibetan point of view. Buddhist symbol of spiritual and material wealth, abundance, and good fortune. (Sanskrit; Pali Tipitaka, "three baskets"). 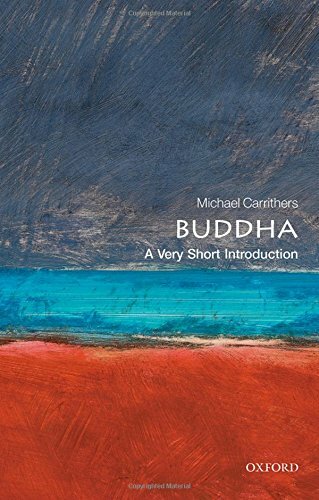 The collection of Buddha's teachings, in three sections: sutra, vinaya, and Abhidharma. They are the oldest collection of Buddhist teachings, written around the 3rd century BCE. (Sanskrit; Tibetan rdo-rje, "diamond" or "thunderbolt). Double-headed ritual instrument in Tibetan Buddhism used along with a ritual bell. The vajra is held in the right hand and represents skillful means, compassion, samsara, and the masculine principle. (Sanskrit, "Diamond Vehicle" or "Thunderbolt Vehicle") The Tantric branch of Buddhism, which includes Tibetan Buddhism. Buddhist hand gesture representing "boon-granting." The birthday of the Buddha and the most important festival in Buddhism, celebrated in May. Buddhist symbol of the victory of wisdom over ignorance. (Sanskrit, Pali) The Buddha's teachings about monastic rules, ethics and karma. Large hall in Zen monasteries, in which zazen is practiced.